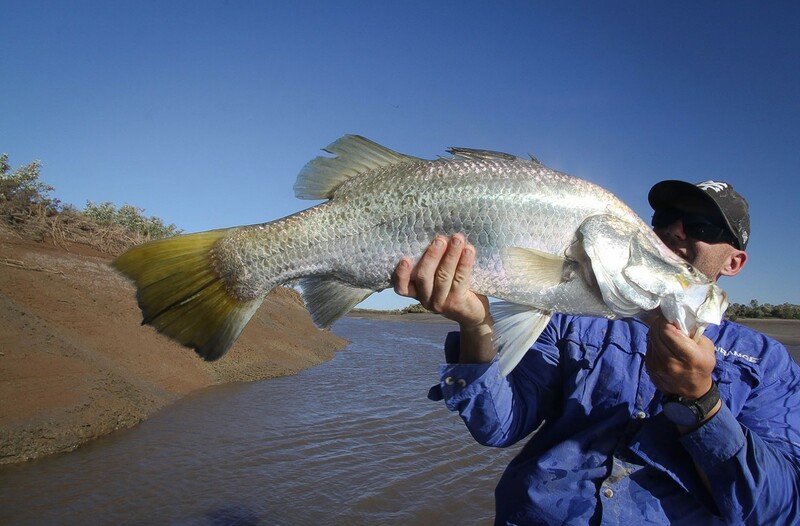 It was the night before the full moon and the Pilbara tides were almost on top of the fortnightly springs. Spring tides are the period when we have the most movement. It means fast-running water, particularly in the creeks. Over the highs and lows, however, there are small windows when everything comes on the chew and with a full moon upon us, Browny and I decided to take advantage. We set-off up the local creek around lunchtime to catch the late afternoon low. 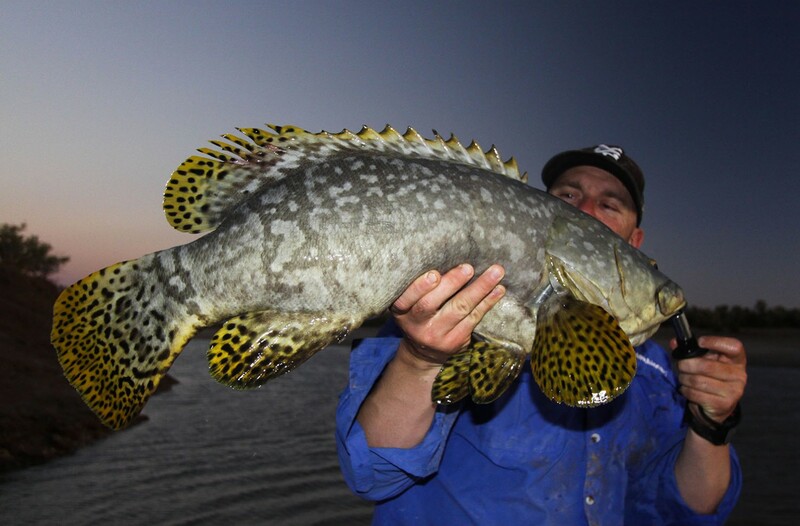 The plan was to soak big livies out the front of a renowned feeder for some black jewfish. I love the fact I have a boat as versatile as my custom Bar Crusher 615SC. It gets me into small creeks, as well out in the bluewater. Within the first 10 minutes of setting down some baits I was on. 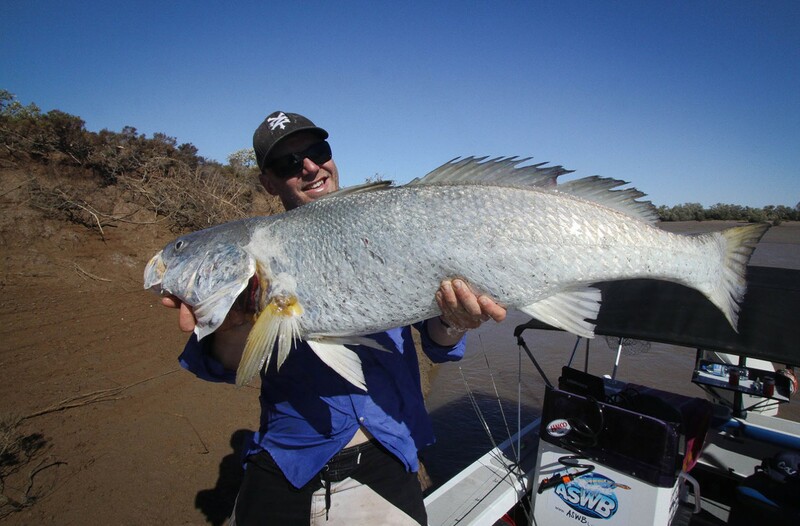 There is no mistaking the blinding powerful runs of a northern mulloway. They are absolute brawlers, with long hard powerful runs, often initially confusing the angler it’s a shark. 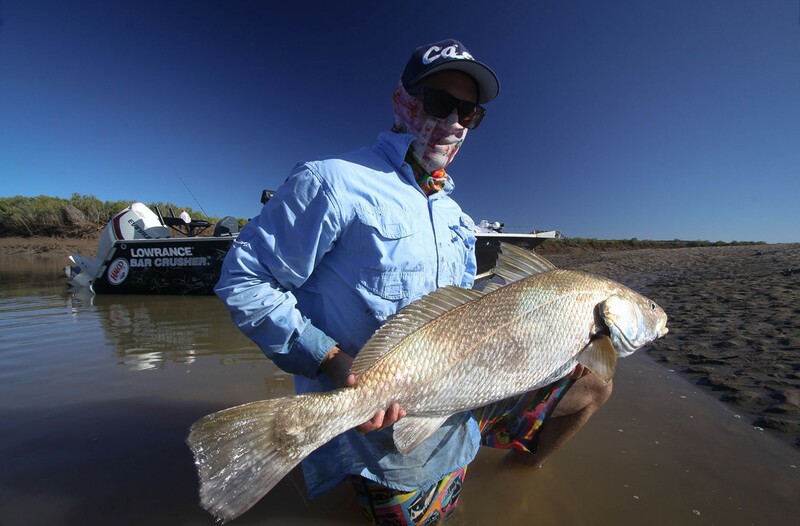 After the first and second run, however, it becomes evident it’s in fact a black jewfish. Phil and I fished the smaller window of the afternoon tide with relative success. 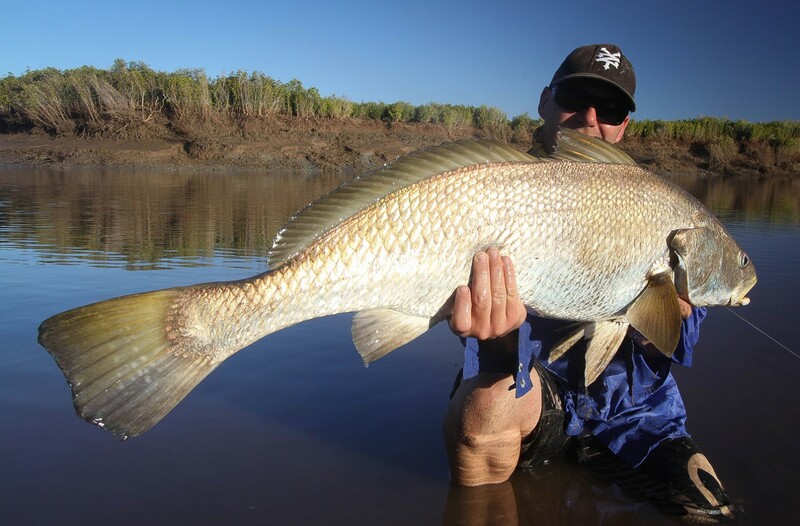 We actually hooked more barra than mulloway, but the conversion rate was pretty bad going only 1 from 8. We put it down to, well, us just being useless! haha. Sometimes it happens! The next morning things were a little different. We moved the Bar Crusher into a different spot and within five minutes had the first blinding run. After having to chase the fish up the creek by running along the sandbar I managed to land the first fish of the morning. What followed was simply epic! Phil and I hooked another seven fish and landed another five in the hour. 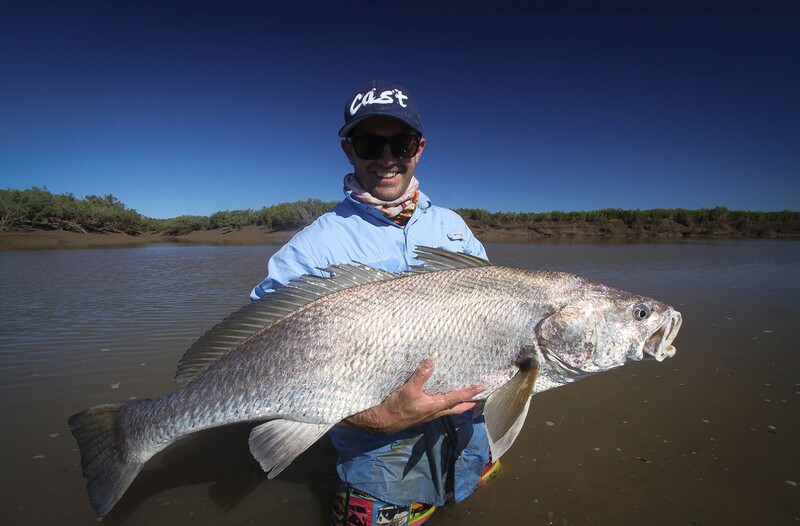 The highlight of the trip was Phil’s 116cm/23kg fish on 20lb spin gear – on the last cast of the day. Well done, Phil!